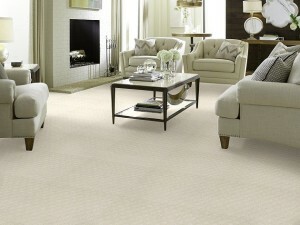 Call Portland Flooring & Carpet of Tigard at (503) 388-6070 for Insurance Replacement Estimates for Flooring and Carpet. Expert Installations. Free Estimates. Remember, you can choose to work with whatever company you want when replacing carpeting and flooring in your home. The insurance company can NOT tell you which company to use for carpet and flooring. Choose Portland Flooring & Carpet of Tigard and know that someone is working for you, to make YOU happy, and not the insurance company. Portland Flooring & Carpet of Tigard works with homeowners and the insurance company to make sure that everything moves smoothly. 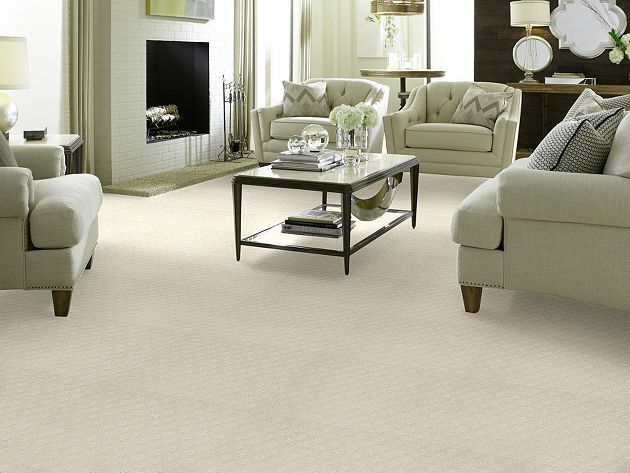 We want you to get the right carpet or flooring, and we want you to get it installed as quickly as possible as possible, with the least amount of disruption to your home. Estimating costs (Free Estimates!) 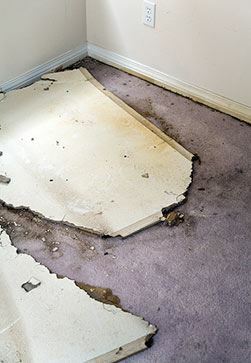 – Portland Flooring & Carpet of Tigard offers quick and free estimates (usually within the first 24-48 hours of contact) to everyone to help you get your cost estimate and damage assessment to the insurance company quickly. We estimate costs accurately for proper compensation and little hassle. (503) 388-6070 or getting a free estimate. You can also contact us.